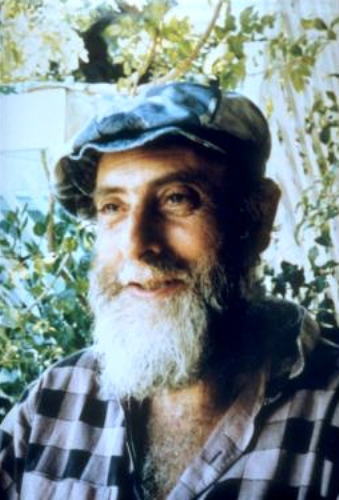 Friedensreich was born on Vienna, Australia. It automatically made him as an Austrian citizen. However, he then chose the New Zealand citizenship. Friedensreich is famous as a contempoaray artist. He was very controversial so that people always remember him even though he has gone now. Just like any other Jewish people, Friedensreich and his mother Elsa faced a difficult situation during the Second World War. To avoid any persecution, they posed as Christian people. The baptism of Friedensreich occurred in 1935. To stay alive and being unremarkable as a Jewish, Friedensreich decided to joined the Hitler Youth. His artistic skills were developed soon after he spent his study at the Academy of Fine Arts in Vienna. When he signed his arts, He did not use his real last name of Stowasser. 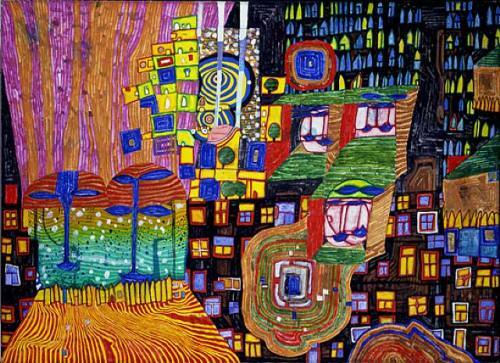 He chose Hundertwasser. 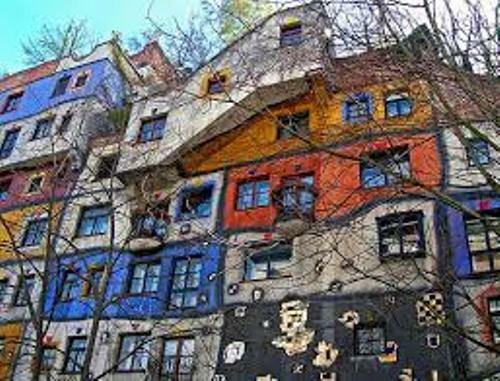 Everywhere he travelled, Friedensreich took his small set of paint so that he could paint anything which made his eyes interested. 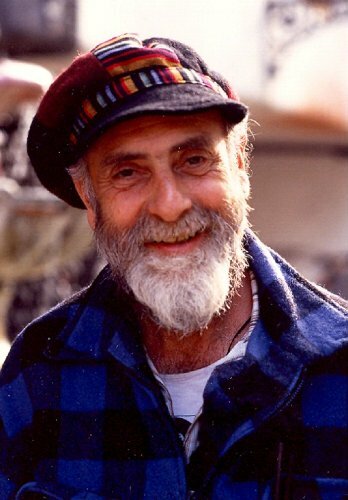 René Brô is another artist who becomes a lifelong friend of Friedensreich. He met this French painter when he travelled to Florence. The first commercial success that Friedensreich has was between 1952. He had an exhibition located in Vienna. But in 1965, he decided to left for Hannover. In 1958, Friedensreich married to Herta Leitner. The marriage was troubled so both divorced two years later. Yuko Ikewada is his second wife. He was a Japanese artist. Both married in 1962. In 1966, both divorced. Friedensreich was very rich since he bought many kinds of property such as a former saw mill and the vast historical garden Giardino Eden. 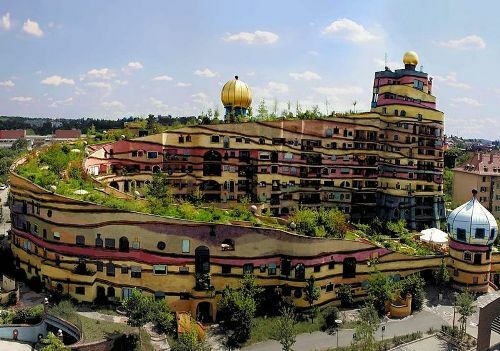 Do you have any opinion on facts about Friedensreich Hundertwasser?